Rohit and Chahal are good friend and share a strong bonding. Rohit Sharma was dropped from the Indian Test side for the first three Tests against England and had to head back home. 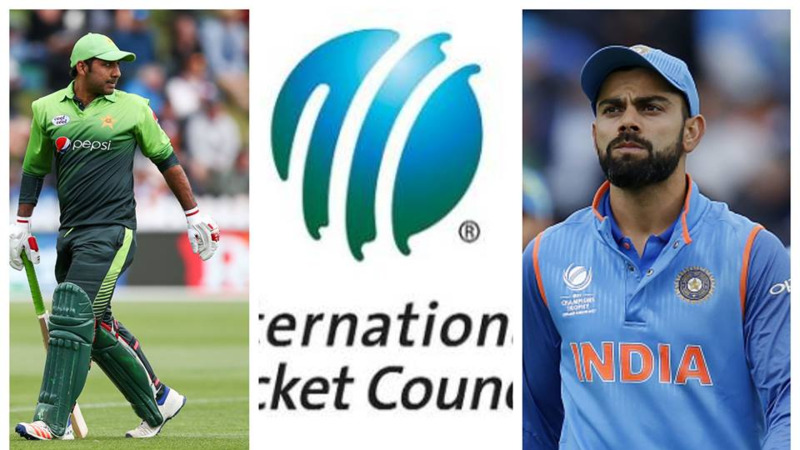 As he left for home, the Indian spinner Yuzvendra Chahal expressed how much he is missing the batsman. 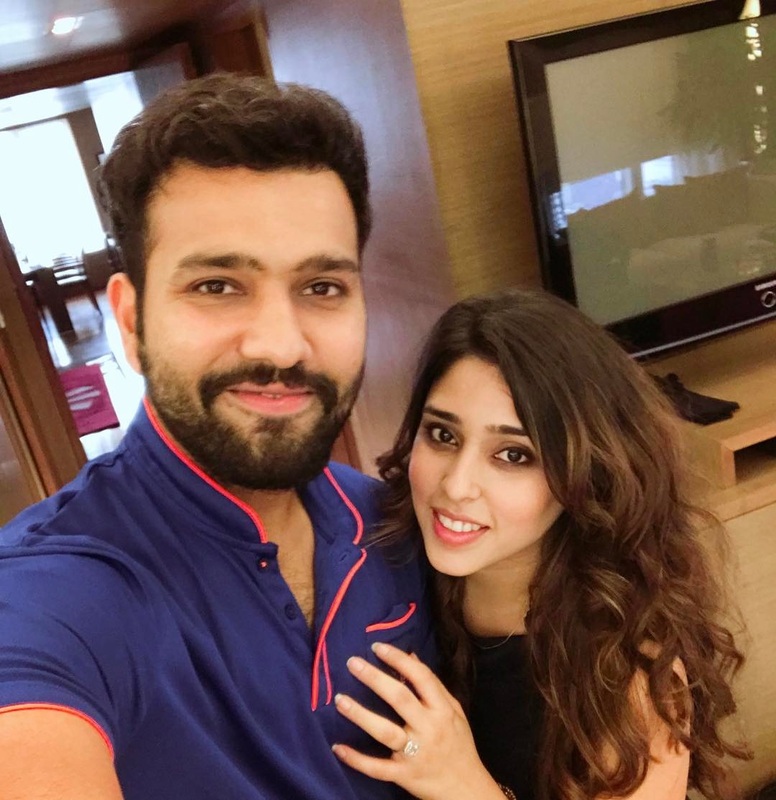 What interesting was Rohit's wife, Ritika Sajdeh's comment on it. 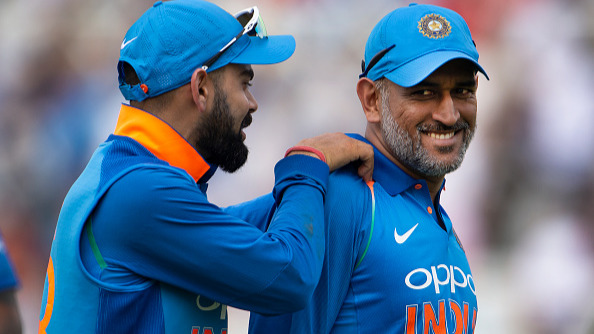 The Indian opener shared a picture on Instagram where he can be seen posing with a smile. Chahal, who is one of the closest teammates of Rohit, wrote, “Miss you rohitaaaaaa sharaaammmaaa”. Ritika couldn't hold herself back from poking fun at the spinner and replied, “he’s mine now”. BCCI announced the team for Test series on Wednesday and after finding out that his name is missing, Rohit was moved. He tweeted, "Sun will rise again tomorrow ???? 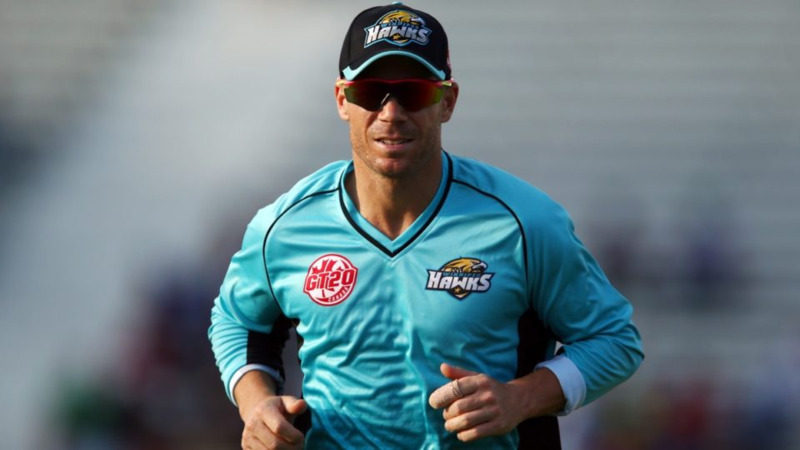 ", as if hinting that his Test comeback isn't too far away.